Need a haircut? Does your friend, husband, wife, son, daughter or anyone else you know need one too? 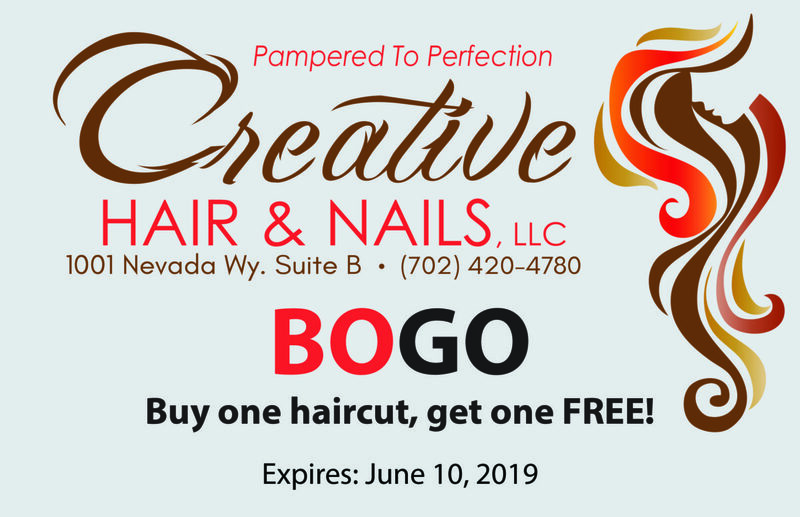 Well…then go so the fabulous crew at Creative Hair & Nails because they’ve got a Buy One Haircut, Get One Free sale going on!